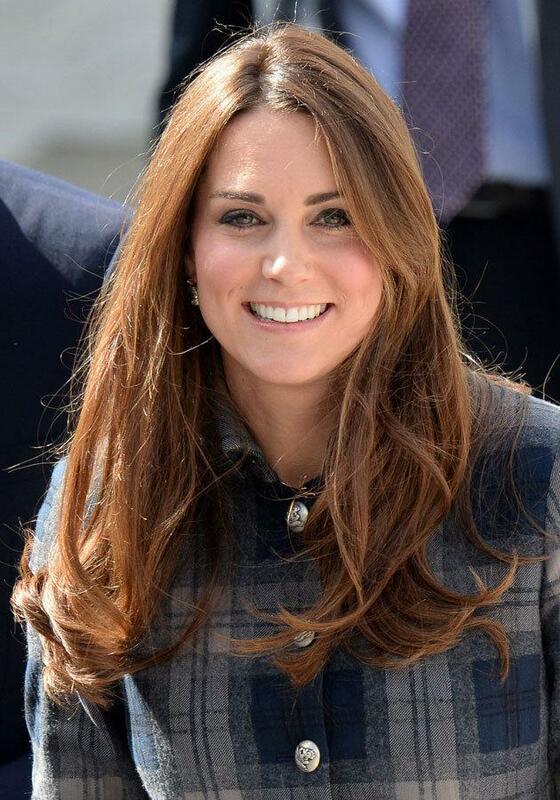 Kate Middleton planning to use hypnobirthing in labour – what is it? Pregnant Kate Middleton has been admitted to hospital in the early stages of labour and if reports are to be believed, she could be using Hypnobirthing techniques to combat the pain. The Duchess of Cambridge is thought to have prepared for childbirth with Hypnotherapy, a series of techniques that help reduce the pain. The Hypnobirthing approach involves working with your body ‘in a natural way’ to help reduce feelings of anxiety and stress’, according to the The Hypnobirthing Association. “The main principle of Hynobirthing is to remove fear. If you can achieve this, you will considerably reduce, and in some cases eliminate, pain, leading to an easier, calmer and more comfortable birth experience," said Katharine Graves, a leading Hypnobirthing expert. It’s seen as an empowering and positive event for women in labour, making it more ‘comfortable, calm and relaxed’ for new mums. Katharine told us that breathing techniques can be practiced in the weeks up to the birth as well as relaxation exercises to help relieve any tension surrounding the upcoming arrival of tiny feet. "Gentle physical exercises and positions are also taught to encourage the body and baby to achieve the optimal position for a calm and natural birth," she added. Hypnobirthing is also said to reduce the need for pain relief intervention in childbirth, including drugs and epidurals. And it seems Hypnotherapy might be good for Kate and Wills’ relationship too as it’s been found to bring couples closer together. The partner is ‘actively involved’ in the experience and becomes an integral part of the Hypnobirthing process. “It often brings couples closer together, and deepens the dad's relationship with his child as he knows he was an important part in how that baby entered the world,” Katharine explains. But not everyone believes in using it as a pain-relief technique. Studies in 2004 and 2012 found insufficient evidence to show that it’s effective. Are you a mum? Have you tried Hypnobirthing? Let us know over on Twitter now.